We have just added our new Natural Ventilation Controls brochure to our Airtherm.co.uk website. 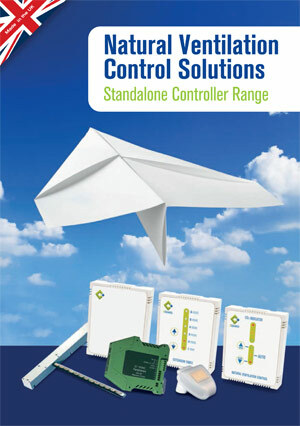 You can find details of our standalone controller range, the various controllers and specifications, sensors, features and system layouts. Plus information on more advanced systems and Window Controls.